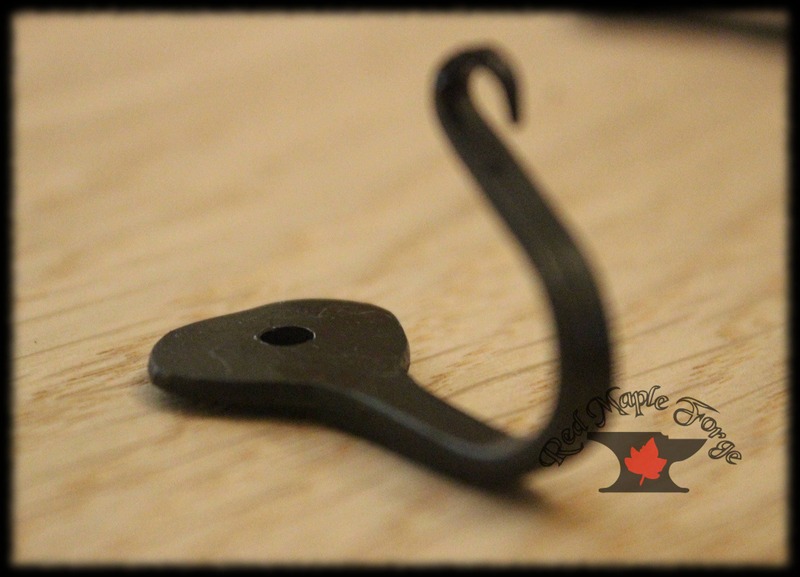 These cute rustic hooks are forged from horseshoe nails. They have a little scroll on the end. 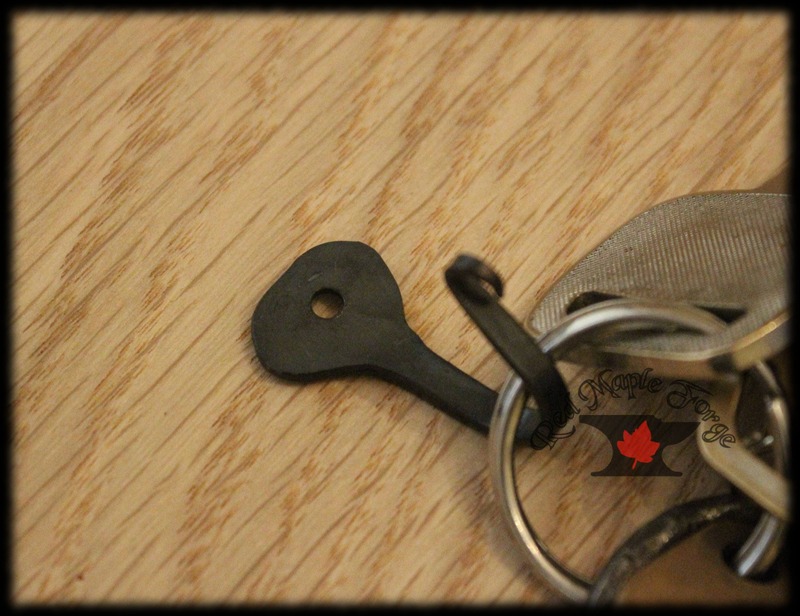 They have been treated with linseed oil to help prevent rusting. 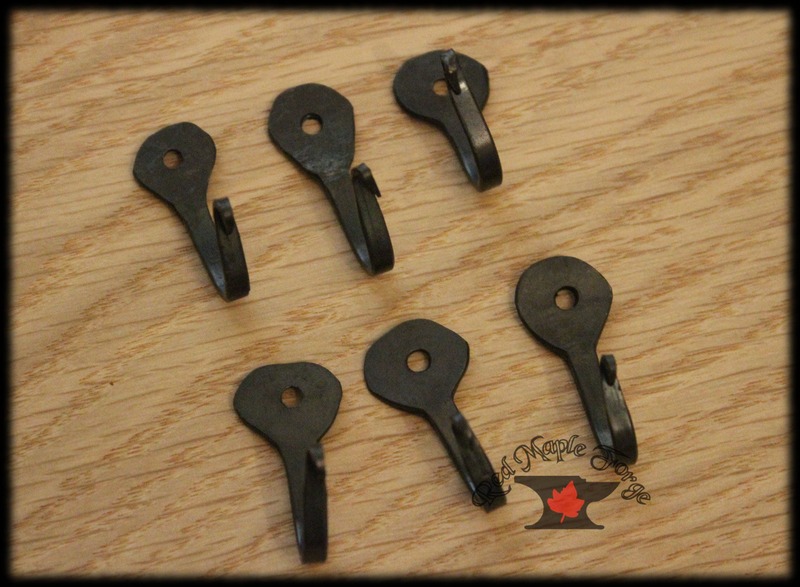 These are made by me, Kevin, in my blacksmith shop named Red Maple Forge. 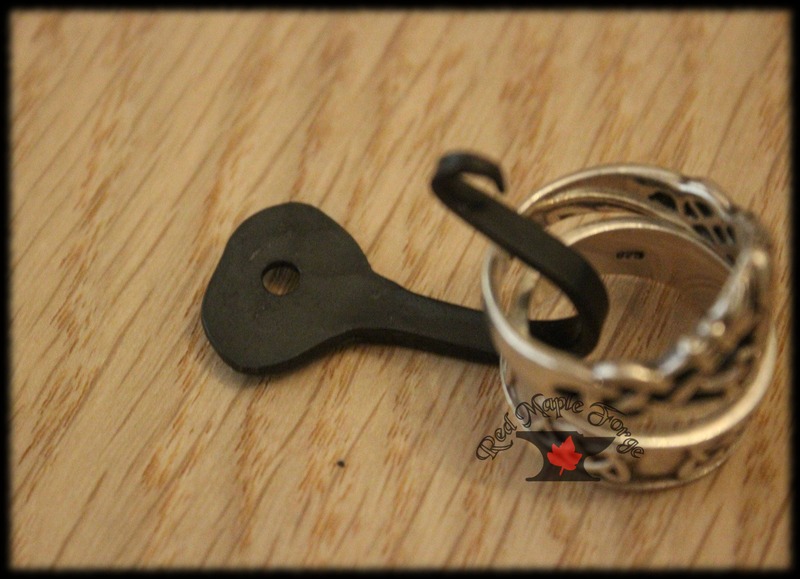 These would be great for small items like keys, jewelry, rings, necklaces, cooking utensils and adding a little rustic look to any wood project. 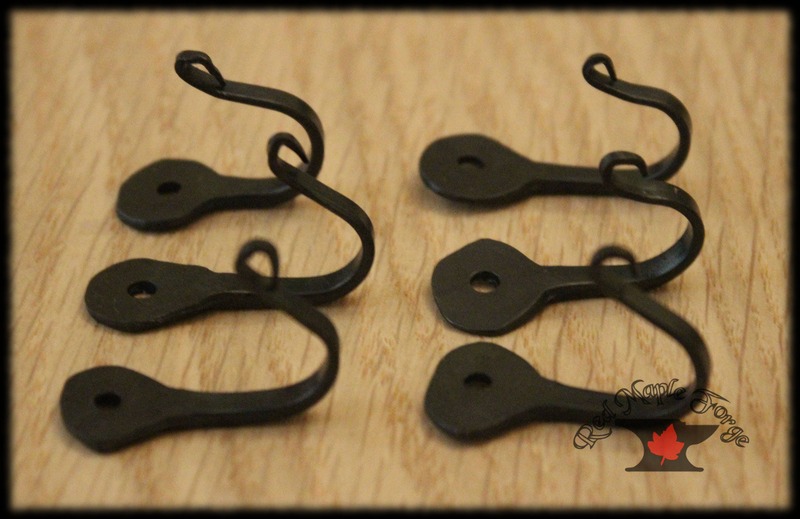 - This lot is for 10 hooks. These are great! Well made!